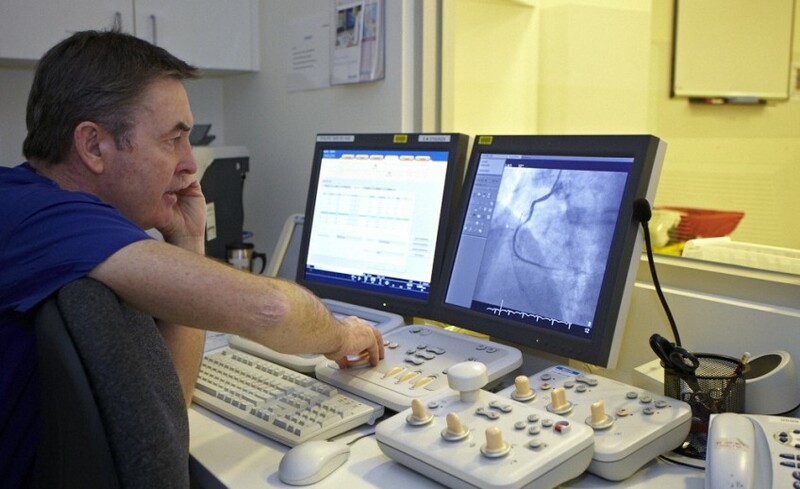 Our team of highly experienced interventional cardiologists perform thousands of angiographic procedures between them each year. Treating all patients who experience symptoms such as chest pain and shortness of breath or have known coronary artery disease our patients are in very good hands. Intervention techniques through an artery include stenting and valve replacement thus avoiding the need for more invasive cardiac surgery.